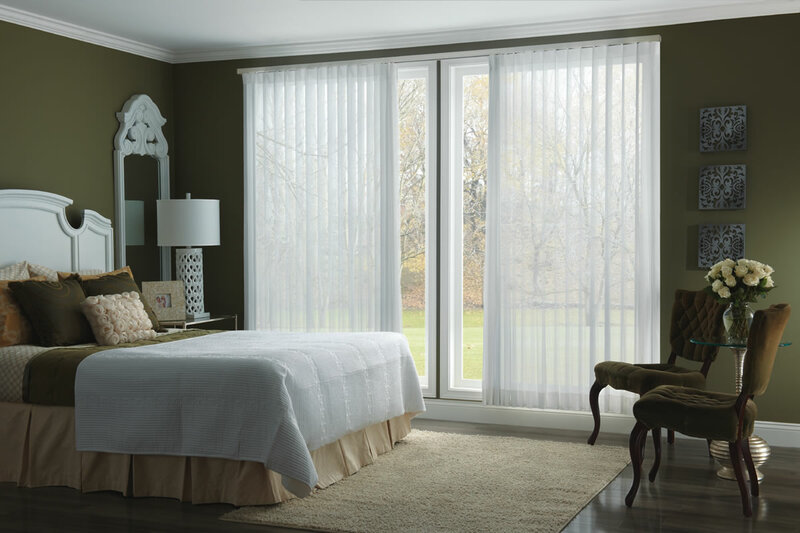 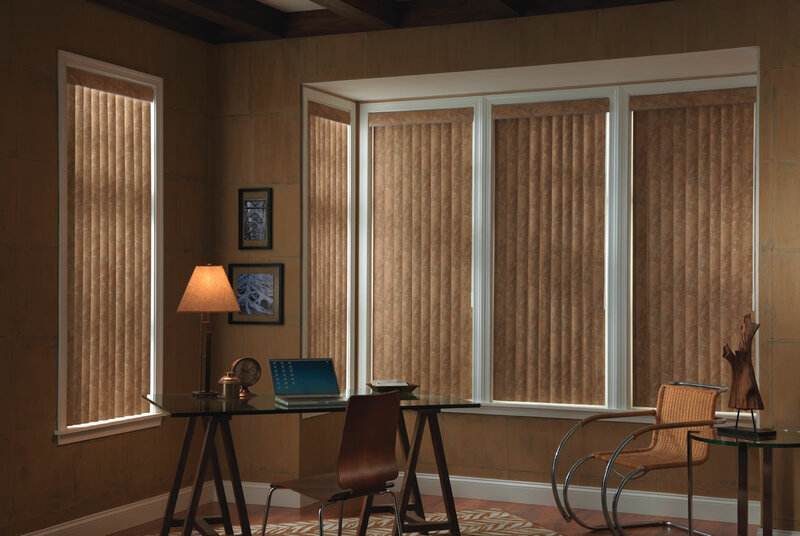 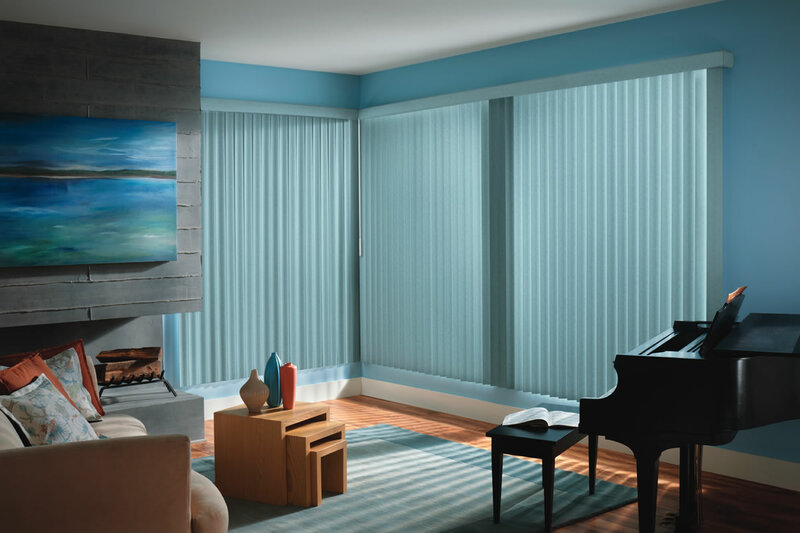 Vertical blinds are an artful way to cover large windows and patio doors. 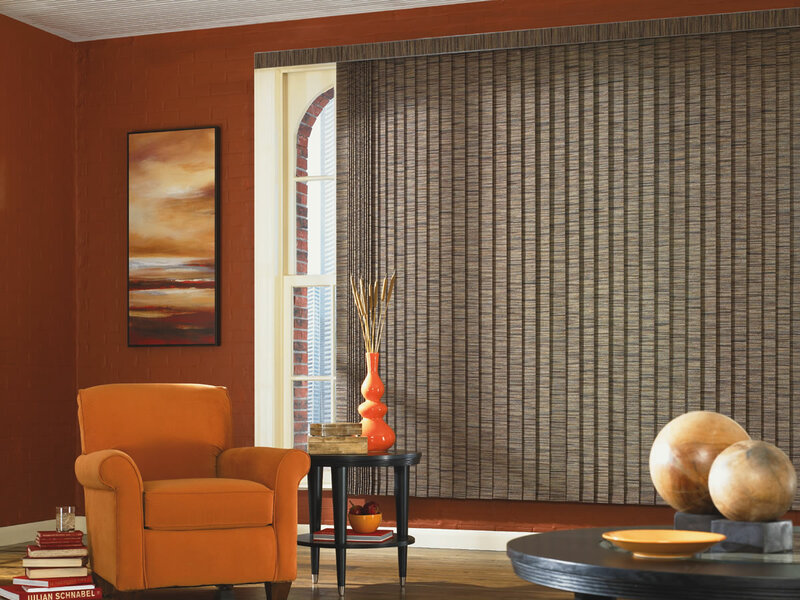 On-trend colors, styles and textures ensure a designer look. 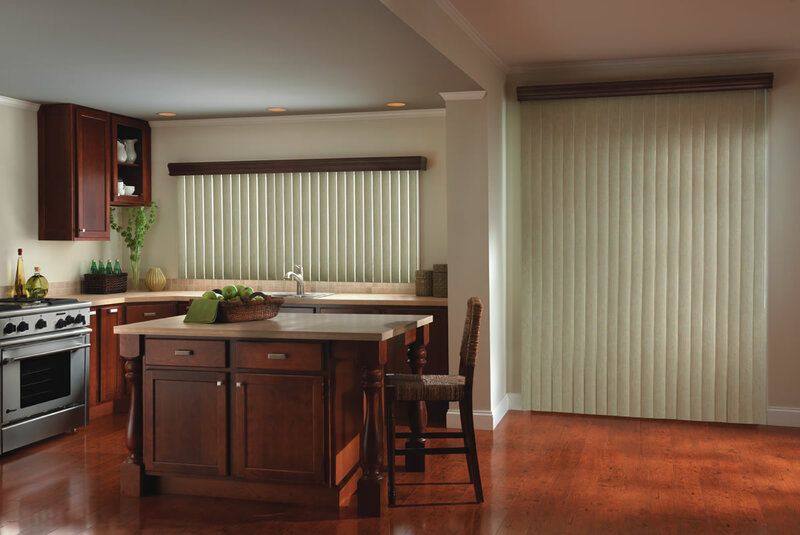 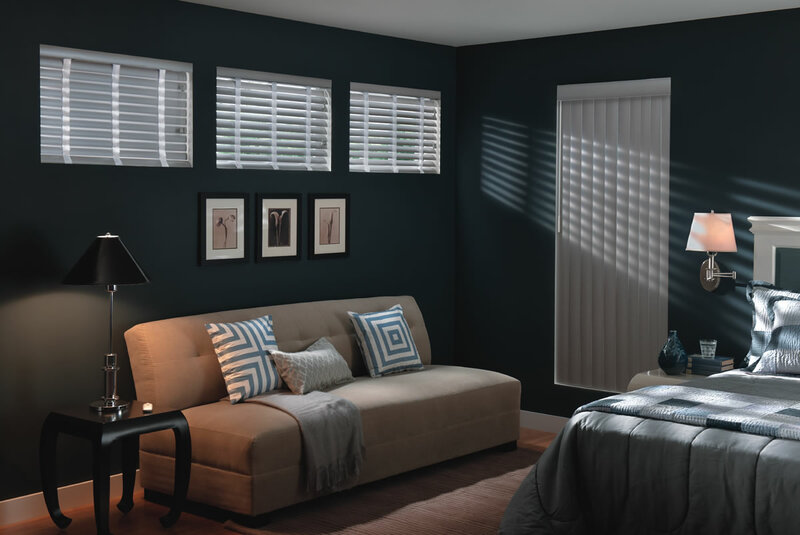 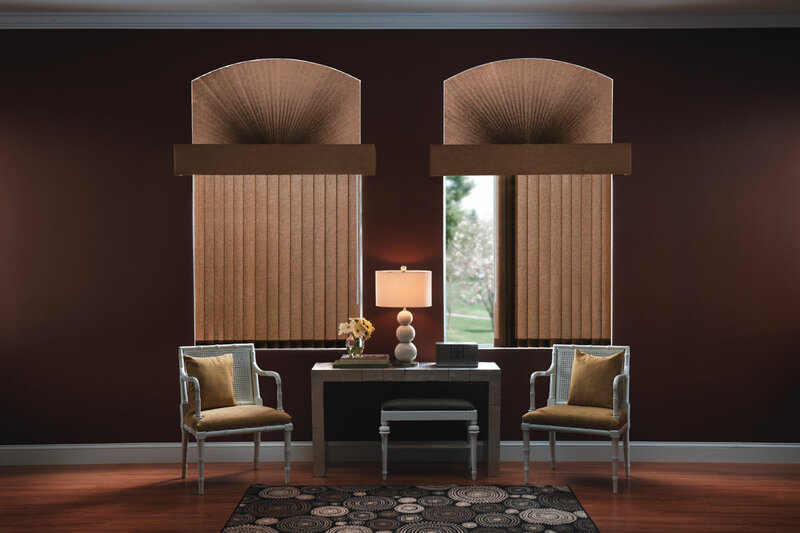 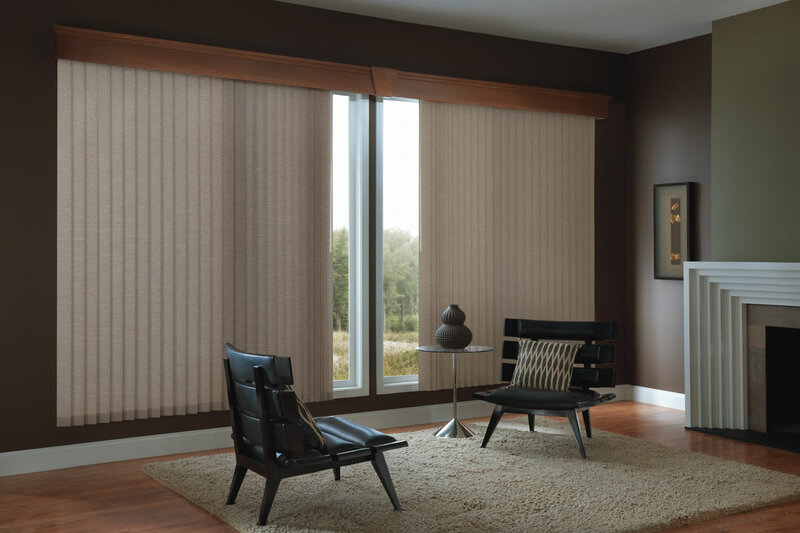 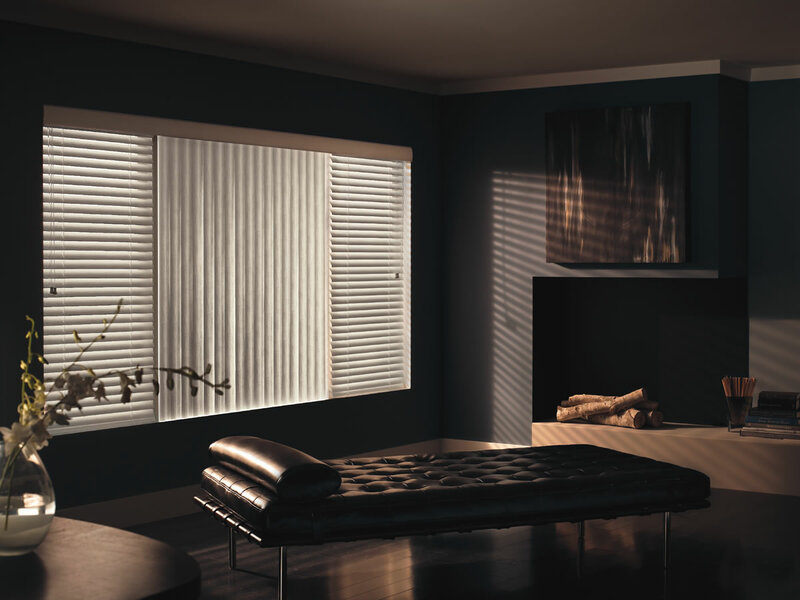 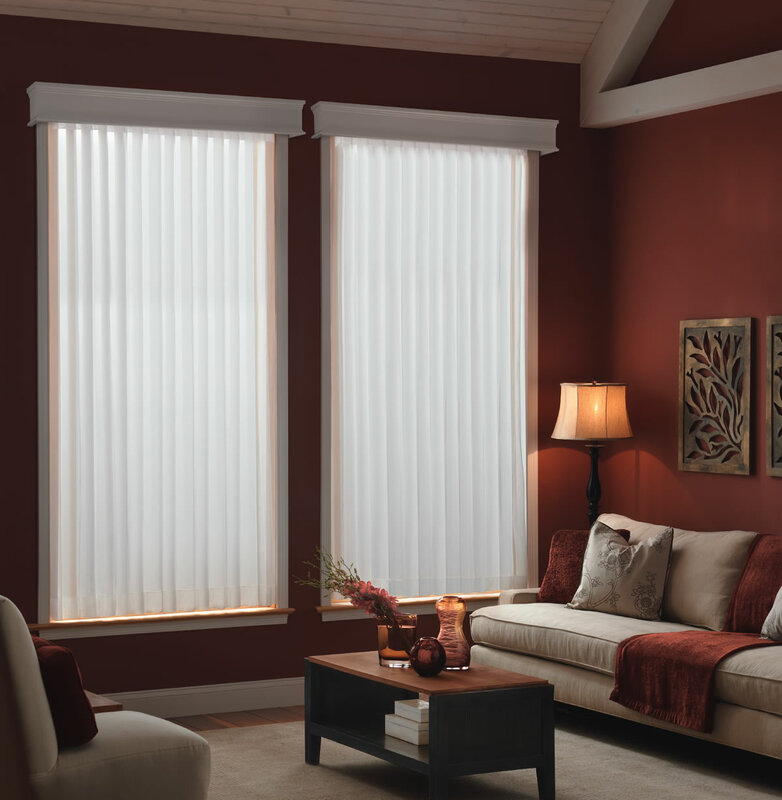 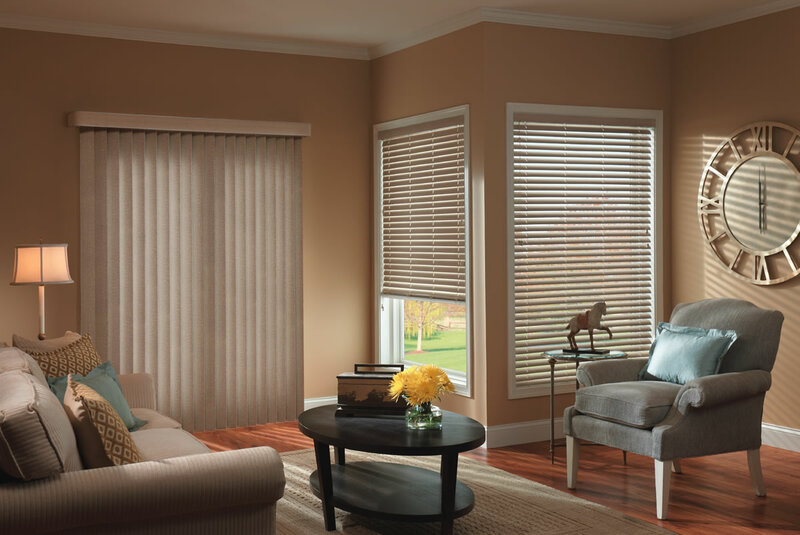 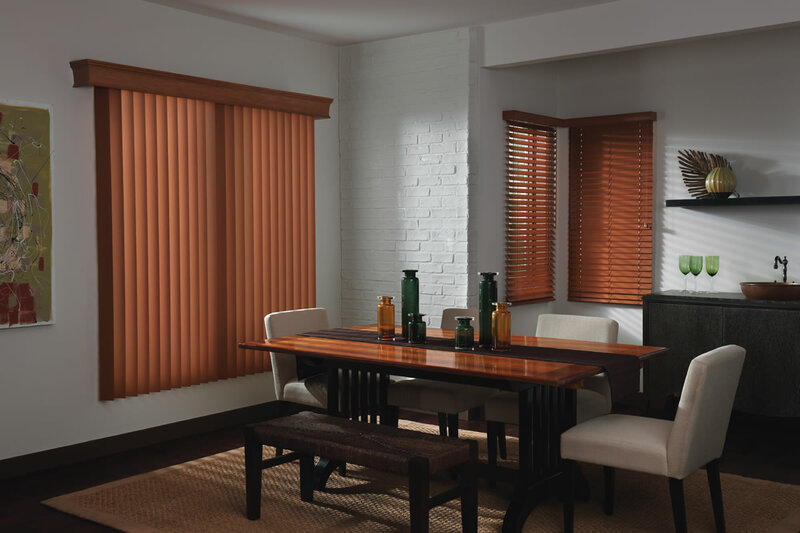 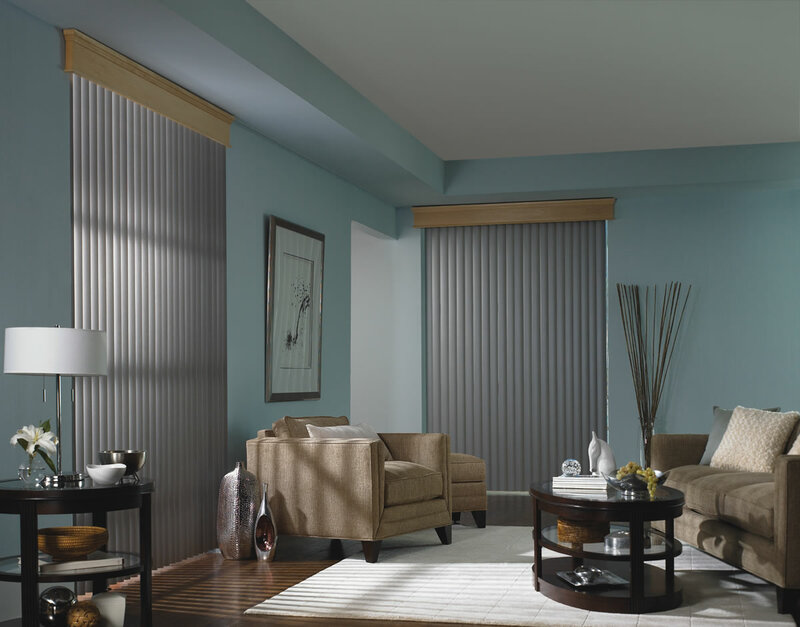 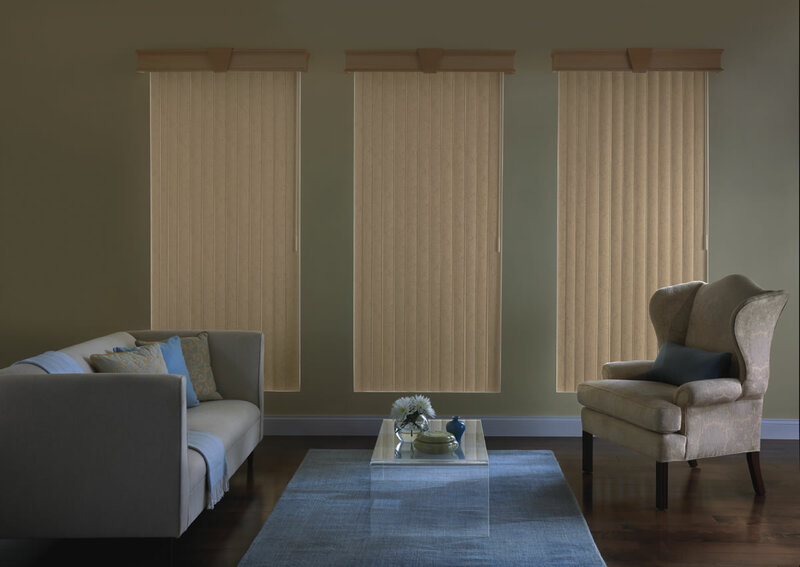 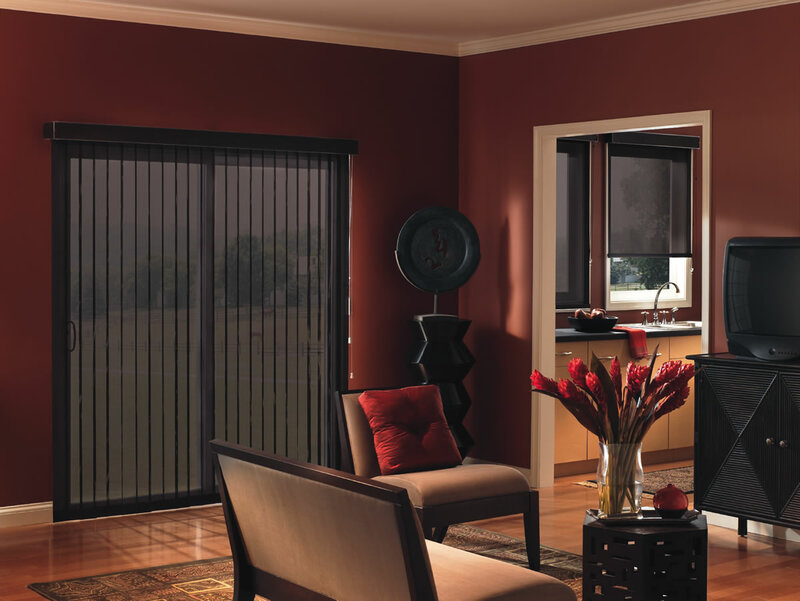 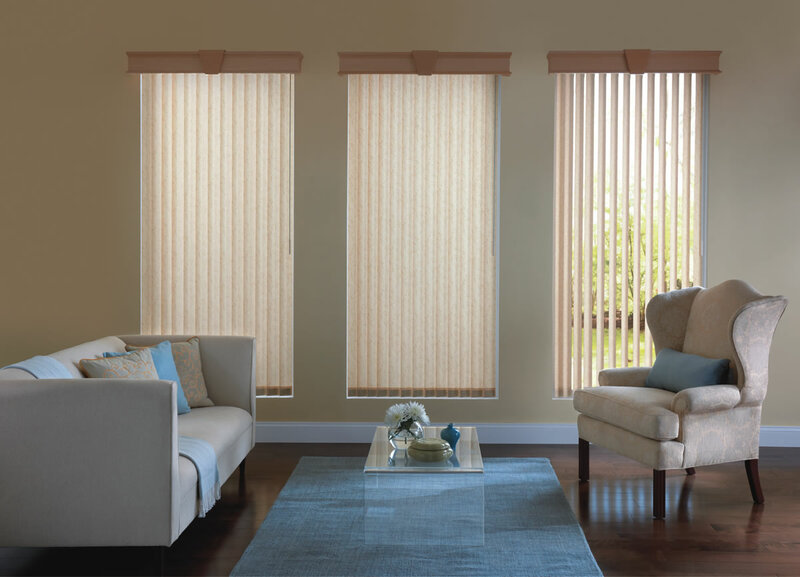 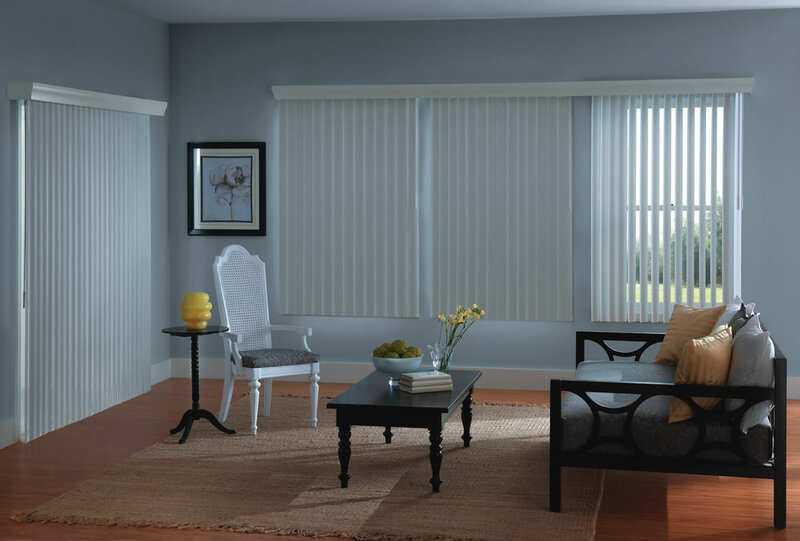 Coordinate with Horizontal blinds for a total room solution.